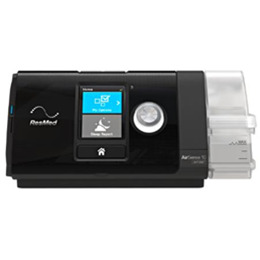 For individuals living with obstructive sleep apnea and central sleep apnea, PAP therapy is the best way to make sure you're getting high-quality sleep every night. 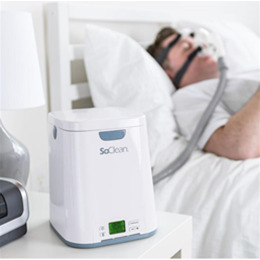 From CPAP, BiPAP and Auto CPAP machines from leading brands to masks, tubing and cleaning equipment, Bellin Health Home Care Equipment will make sure you have the right equipment to find a better night's sleep. 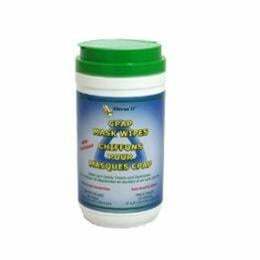 Wipe away the buildup of dirt, grease and skin oils from your CPAP machine and supplies with these cleaning wipes that not only clean your machine, but leave it smelling refreshed. 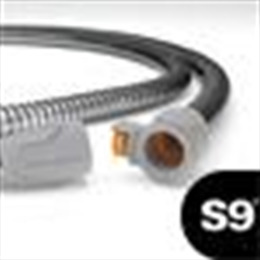 Make sure the air passing through your CPAP tubing is climate controlled with tubing designed to fit ResMed machines and masks. 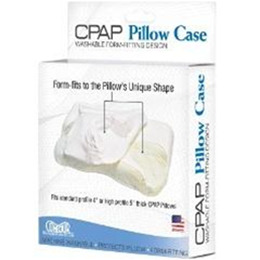 Choose a pillowcase specifically designed to be used with a CPAP pillow so you don't have to worry about having an uncomfortable experience. 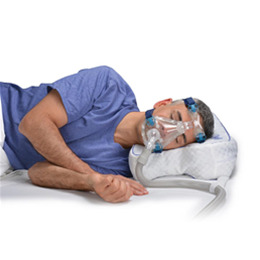 Make sure you have a pillow that accommodates your CPAP mask with a CPAP pillow that includes plush fiber and side pockets to take pressure off your mask. 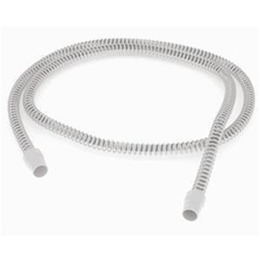 CPAP Tubing from Bellin Health Home Care Equipment is available in 6' & 8' lengths, is ultra-light, flexible and works with any ResMed CPAP machine. 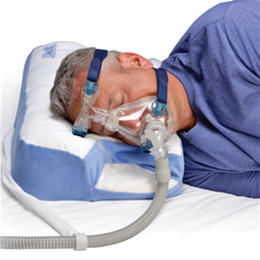 With 3 layers of foam and 2 different sleeping services, this CPAP pillow offers all the support you need and fits mask of any type or brand. 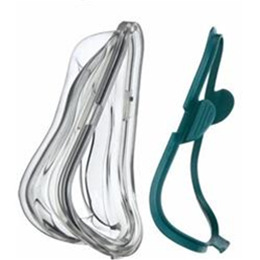 Use a nasal CPAP mask that provides a lightweight feel and performance that you can depend on night after night while keeping you comfortable. 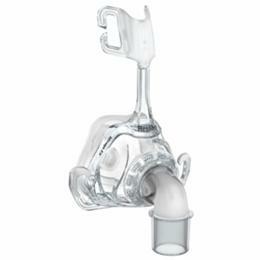 Add a cushion that will maintain your comfort and create an effective seal for your Mirage FX Nasal CPAP Mask. 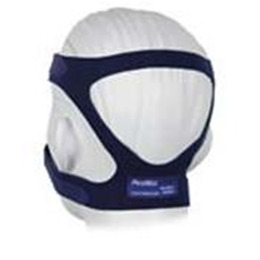 Choose the headgear that will make wearing your ResMed Mirage FX Nasal CPAP mask more comfortable than ever. 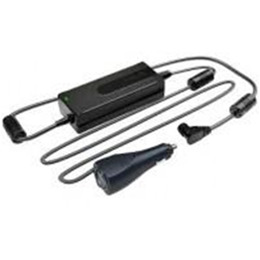 Make sure your CPAP battery is fully charged with the help of a portable DC power converter charger that works with 12 or 24 volt power sources. 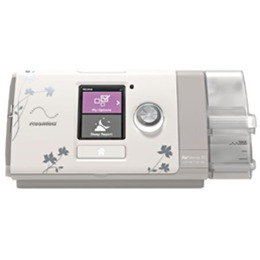 Take advantage of the leading CPAP machine that automatically adjust its pressure level to your needs and features enhancements to help you track your sleep's quality. 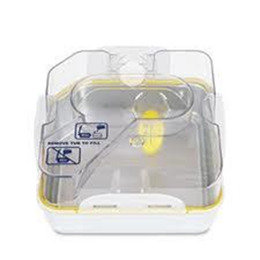 The ResMed H5i Standard (Disposable) Water Chamber Tub is used for ResMed's H5i heated humidifier with PAP therpay. 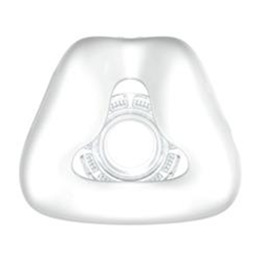 The ResMed H5i Standard Water Chamber can be opened for easy cleaning and should be replaced at least every six months. 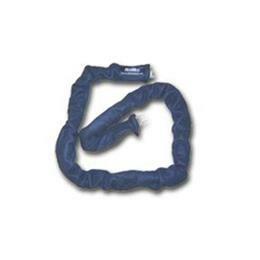 Make sure your CPAP tubing is insulated to prevent the build up of moisture when you're using your heated humidifier with this zippered tubing wrap. 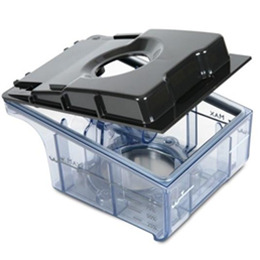 Make sure the air passing through your CPAP tubing to your CPAP mask is comfortable with this replacement heated humidifier Chamber. 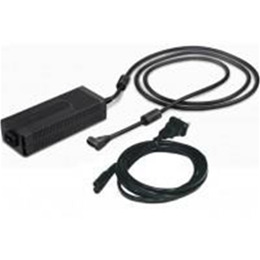 Power your CPAP device with an AC power cord that plugs in to almost any standard outlet to give your battery a full charge. 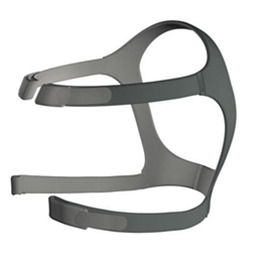 Choose the CPAP/BiPAP headgear that is compatible with multiple ResMed Mirage CPAP masks and features a design tailored to your comfort.